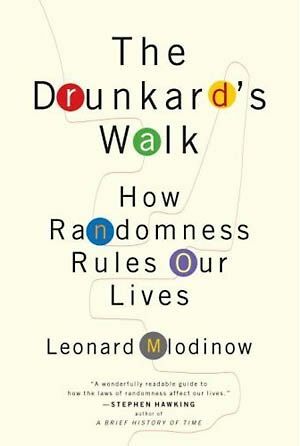 A book by Leonard Mlodinow, The Drunkard's Walk is an exploration of randomness – how it works, how it is experienced and misunderstood, and how, in a way, it rules our lives. Mlodinow explores examples of randomness in biology, business, finance, and more. This book keeps the reader thinking, provoking self analysis of one's own perceptions of how events around the world fit together.